There are two key ingredients when it comes to developing leadership. The first step is to become comfortable with feedback; the second is to develop the ability to self reflect. 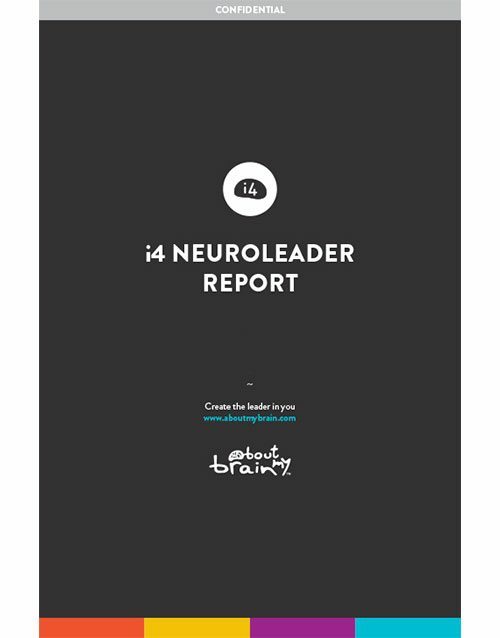 The i4 Neuroleader 360° process makes it easy for anyone to seek and receive feedback from others. Gain a more objective perspective of yourself and your capabilities in the different areas of the i4 Neuroleader Model by inviting your immediate work circle, family and friends to participate. 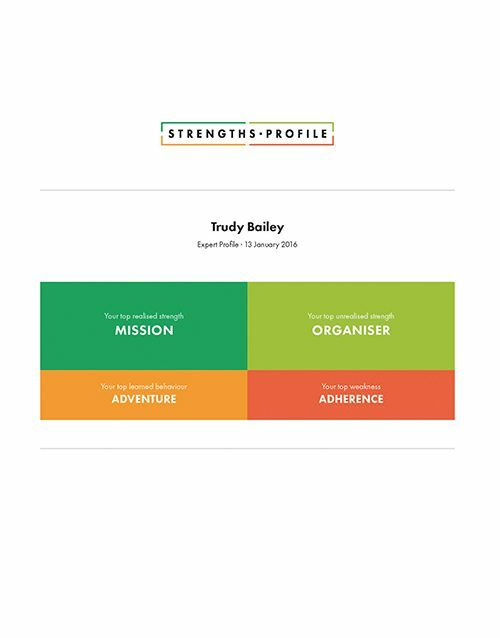 The 360° Report provides insightful results from your raters, a full map of your strengths and limitations as perceived by you and others and benchmark norms that display how you compare to other groups in relation to the competencies of the i4 Neuroleader Model.